SECURITY CAN OFTEN BE ONE OF A BUSINESS’S BIGGEST ONGOING COSTS. BUT DO YOU REALLY KNOW HOW EFFECTIVE YOUR SECURITY COVERAGE IS? 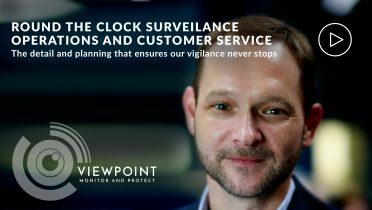 For more than a decade, Viewpoint has been working with many of America’s leading companies, providing effective business security systems at a fraction of the cost of traditional security. 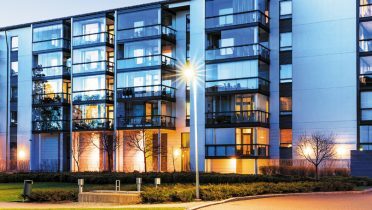 We specialize in Virtual Patrols, with ‘Voicedown’ capabilities as well as offering event/alarm response through “smart” CCTV systems featuring the latest in video analytics. We also provide support that makes it possible for clients to either reduce or eliminate guard staff, saving them tens of thousands annually. arrangements and evaluate these against the latest practices and technology to assess whether you are getting maximum value and effectiveness from your current budget. We look at all aspects of the security operation including back-ups, reporting, risk analysis and litigation protection. We can then let you know if your current strategy offers the best solution, or if there is a better alternative. All this with no obligation or commitment.